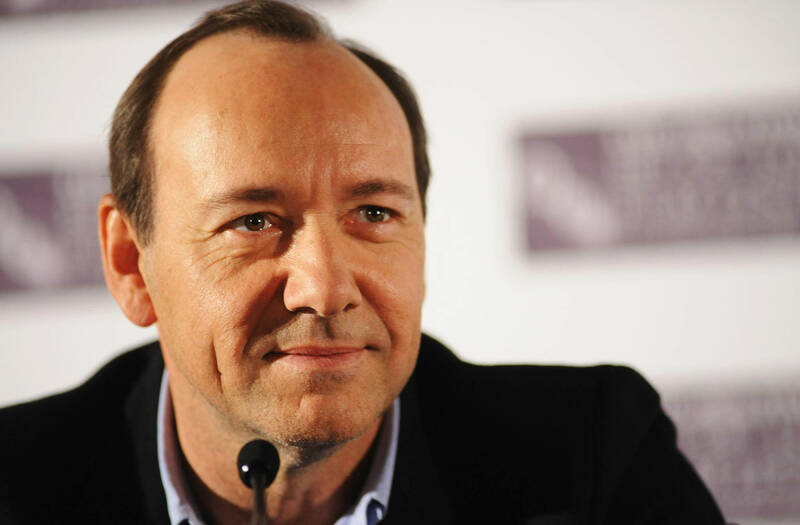 8 Celebrities that Appreciate Quality! They All Drive Hyundai! - Muscle Cars Zone! 8 Celebrities that Appreciate Quality! They All Drive Hyundai! 1. Snoop Lion and Perry Farrel! Hyundai is turning a new leaf when marketing in the music industry is in question. Consequently, the campaign “Helping Parents to Rock” turned into “The Family that Rocks Together, Rolls Together”. Worldwide famous celebrities are included such as Snoop Lion and Perry Farrel with their families are included in the campaign. The main idea of the campaign is these families and the celebrities to show that they still can rock even when a bit older. This campaign, conducted in cooperation with Rolling Stone organizes a public contest for families to upload a photo of their family explaining why that family rocks. The winners will have a trip to the GRAMMY Awards and will be part of the photo shoot for Hyundai that will appear in the Rolling Stone. 2. UEFA EURO 2012 STARS -- Iker Casillas, Lukas Podolski, Giuseppe Rossi, Karim Benzema and Daniel Sturridge! UEFA EURO 2012 will have a numerous celebrities in its campaign including Iker Casillas (Spain), Lukas Podolski (Germany), Giuseppe Rossi (Italy), Karim Benzema (France) and Daniel Sturridge (England) who will undertake marketing activities for this campaign and for promoting Hyundai as well. Using the EUROTOP programme, the UEFA`s national team competitions are sponsored by top five companies among which is Hyundai. According to one statement this campaign includes one of the best football players and Hyundai will be the ambassador of this campaign that will mark one of the greatest football events of the year. 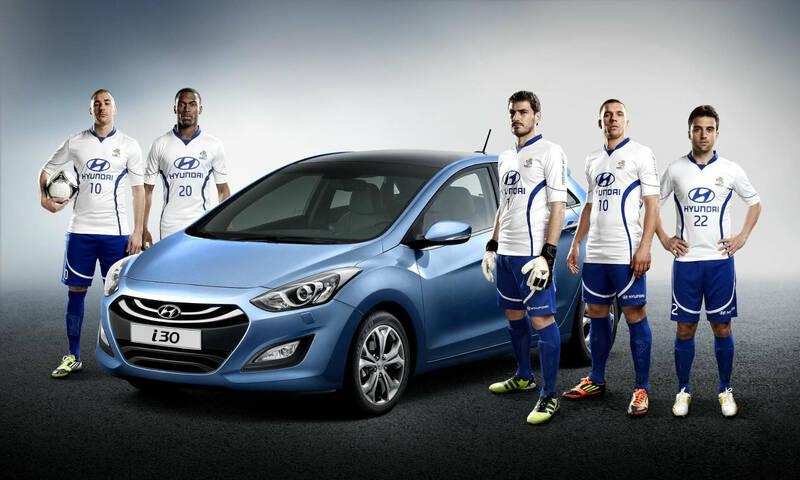 Furthermore, it says that Hyundai will constantly be here to amuse the fans reminding them of the passion, dynamics and enthusiasm that come from this game. Every single member of the Hyundai team has achieved so much through constant persistence and progress, values that Hyundai promotes and respects on the automotive industry in Europe. 3. PSY – Gagnam Style! Have you ever heard about PSY? Or maybe about Gangam style?! If you have not, let us tell you that it is a Korean pop star who made a major breakthrough with his song Gangam Style all over the world and he was breaking records on internet with more than 215 million views on YouTube. Understandably you would ask what does Gangam Style mean?! According to one comment it is a district in South Korea where a lot of opulent people live leading luxurious and trendy lifestyle. So what kind of lifestyle does the inventor of Gangam Style have?! Well, the fact that he drives a super, all inclusive Hyundai Equus says everything. 4. 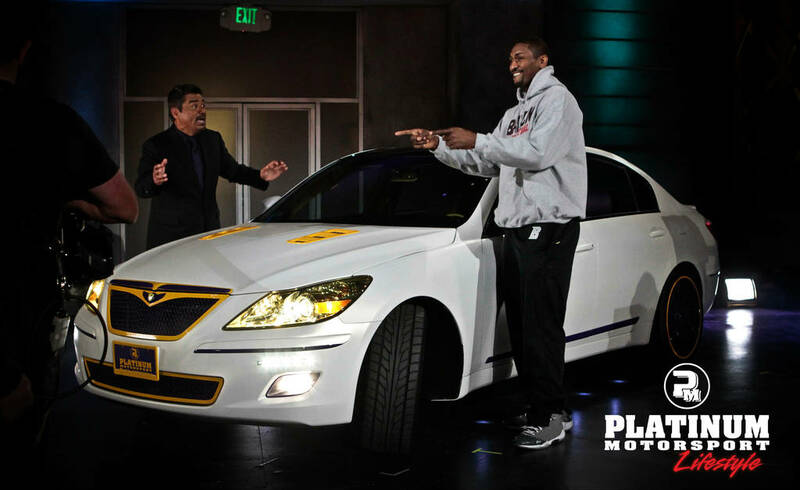 Ron Artest – L.A. Lakers! George offered Ron a Rolls Royce and having Ron replying that all he wants is a Hyundai. George kept his promise and gave Ron a model of Platinum Motorsport customized “Lakers” Hyundai Geneisis as a present. Some time ago Ron was photographed entering in his Hyundai after having a night out with friends. Naturally, it is a difficult challenge to recognize a car from a photo, but this was not the case with Ron`s car since it has purple and yellow interior door card. We hope he has a suitable garage for this $33 million contract. 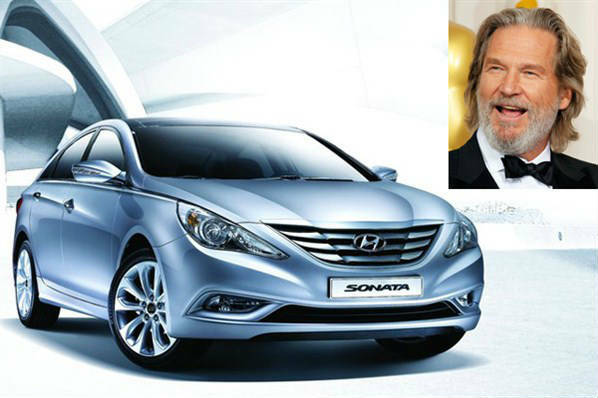 Jeff Bridges, an Oscar winning actor, has been the voice of Hyundai since 2007. However, in 2010 there was a conflict of interest related to the ad buy because Bridges was an Oscar nominee and nominees are not allowed to be accessory for other company during the show is broadcast. It might have been hard for him to work for Hyundai`s progress and raise in quality, but that undoubtedly has not been detrimental for the cause. 6. 22 Celebrities Videos Promoted the Hyundai New Thinker`s Index! So you are curious and want to find out what is going to include the content hook? 22, yes you have seen it right, 22 celebrity videos will be promoting The New Thinker`s Index! Each video was featuring a celebrity such as for example actors Joseph Fiennes, Tobey Kebbell and Kevin Spacey, then Grime rapper Devlin, entrepreneur Richard Noble and the well known Arsenal football player, Ian Wright. I am not an Arsenal fun, but, hey, it`s Ian Wright, one of the best and great legends that have played for English national team and for Arsenal! How can you say no to that? 7. Tyrese Gibson -- The Fast and the Furious! You will immediately notice that the car on the picture is not a Hyundai car, but however we have some Hyundai news for you. 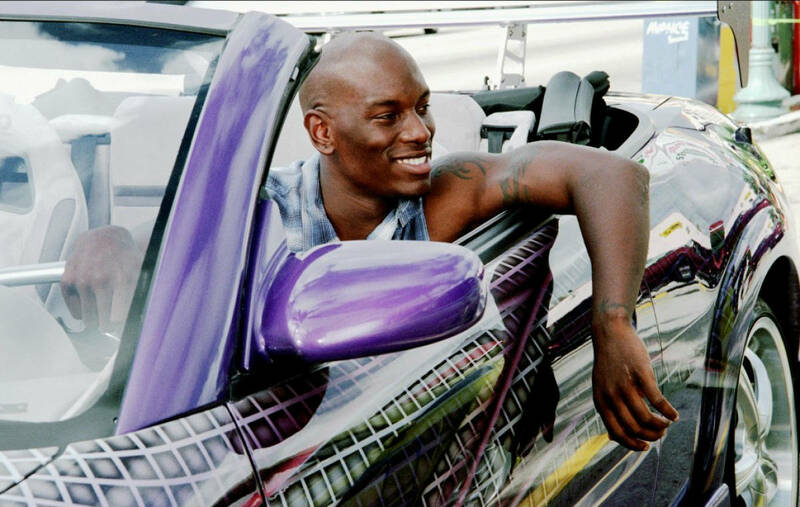 The widely known star in the Fast and the Furious, Tyrese Gibson, has finally mastered in driving a Hyundai. 8. UN Secretary- General, Mr. Ban Ki-Moon! 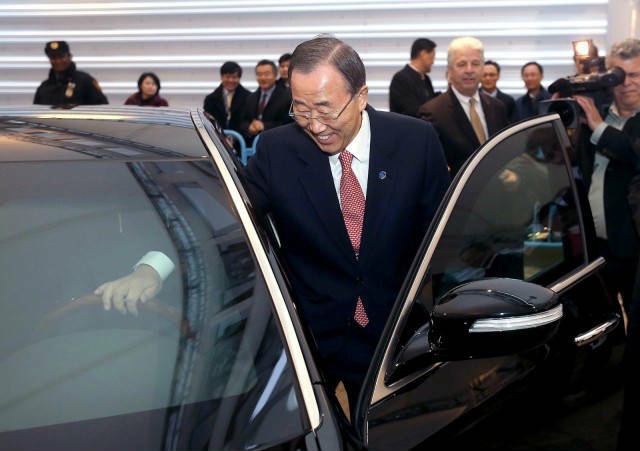 Knowing the fact that the UN Secretary- General, Mr. Ban Ki-moon is Korean, one could in near future expect the Korean car producers to wisely use this link. 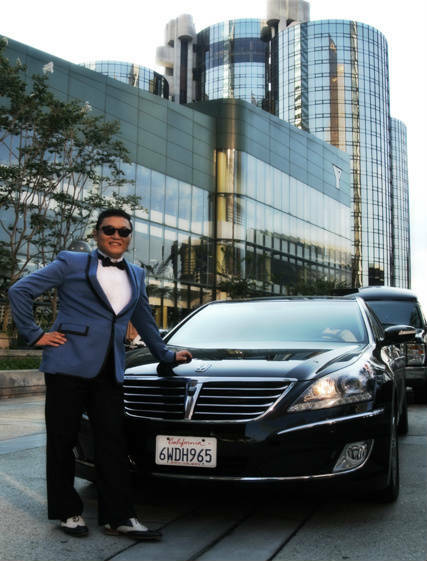 In 2012, a hell of an impenetrable luxurious vehicle known as Equus Limousine became property Mr. Ban Ki-moon at a ceremony that took place in New York in the UN Headquarters.